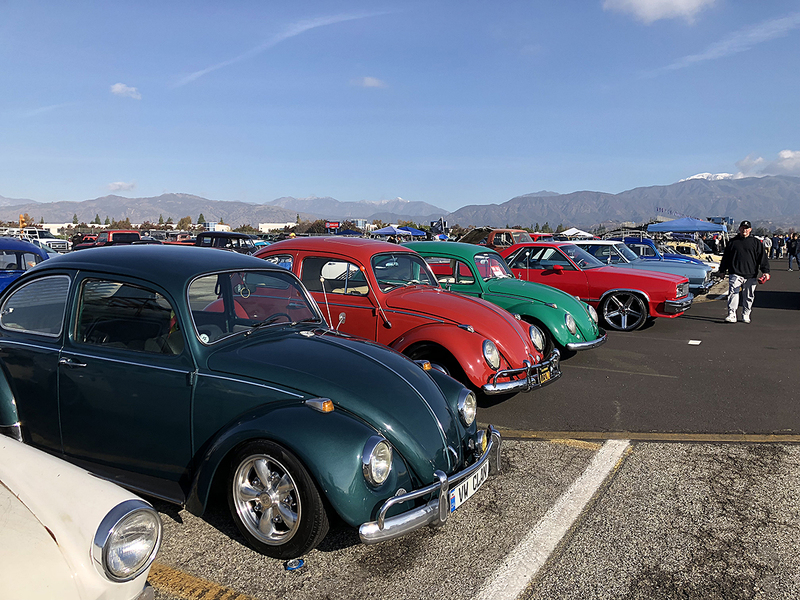 Recently, I saw a comment about how looking at the cars that filled up the lots at the Pomona Swap Meet qualified as “cheating” because it’s desert metal. Just to make sure I understand the issue…because you’d have a hell of a time finding all of the options present in the Midwest outside of the Woodward Dream Cruise means that looking over this stuff is “cheating”? Dude…I’m cheating on my diet because it’s the holidays and the food is amazing. I can use cheats on video games. I can cheat on Angry Grandpa with some random lot vehicle that some poor salesperson turned me loose with, not knowing what they did. But walking through the Pomona Swap Meet with a drool rag at the ready does not qualify as cheating. It’s merely shopping at the good grocery store for quality deli meats and cheeses instead of the one that sells the big five-pound container of government-sourced peanut butter. 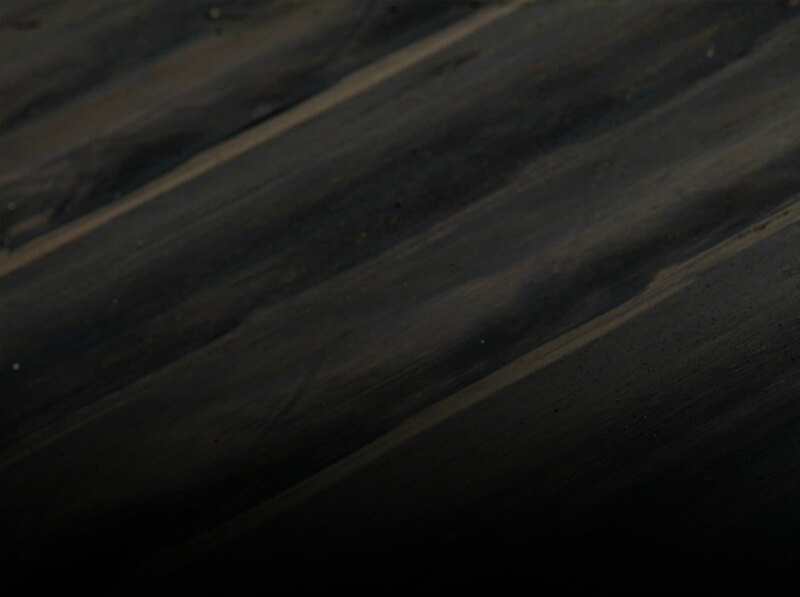 Even if you aren’t rust-allergic, there is still something to be said for California cars. The scene is as incredible as you’ve heard and the cars are done to the nines, because everybody’s car is done to the nines. What would kill at a car show anywhere else in the country might mid-pack at a Cali show. 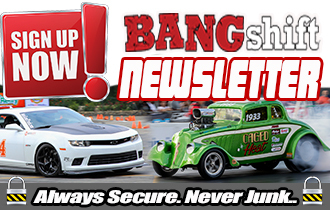 That’s the caliber of car that you’re going to find in this lot…among the good project material, quality survivors, and hopped-up late-models that will shock the hell out of you. 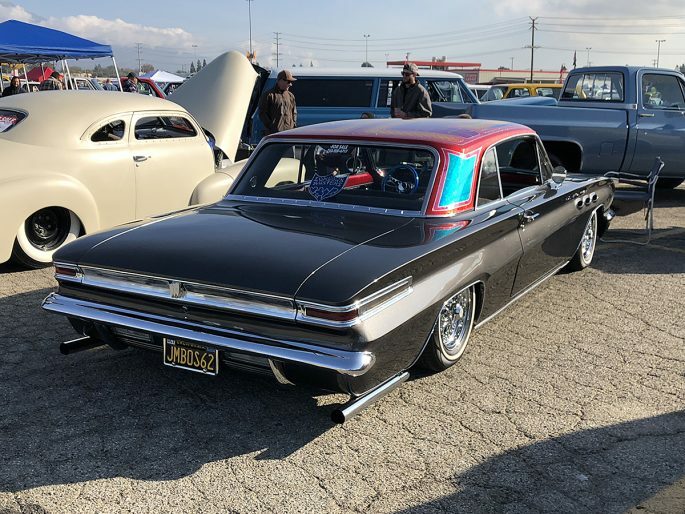 Be sure to click on a photo below to see more from the final Pomona Swap Meet of 2018! 2018 Pumpkin Run Nationals Coverage: Our Last Photographic Blow Out From The Fall Show! eBay Find: Have We Actually Reached The Era Of A $55,000 1988 Jeep Grand Wagoneer?